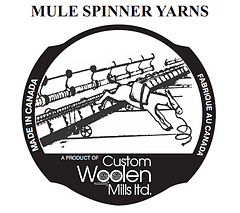 Three strands of Mule Spun fibre, the Mule Spinner 3-Ply 100% Wool yarn is a Fisherman-Knit or Aran weight yarn used for hand knitting or weaving. It is available in white, medium grey, and natural black. 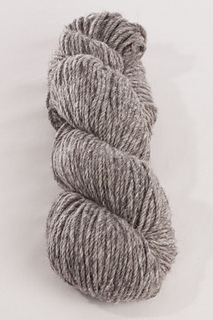 There are approximately 129m per 113 gms / 4oz skein. For knitting, we recommend 4.5mm to 5.5mm needles.